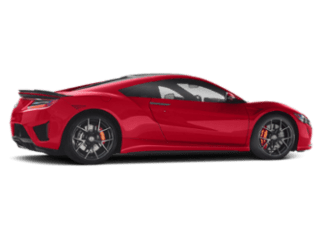 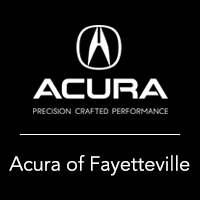 Acura of Fayetteville has a large selection of premium Acura models for drivers in Bentonville looking for their next car. 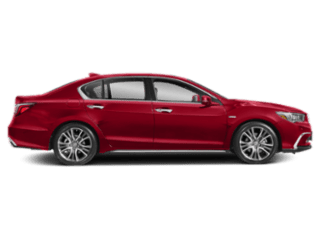 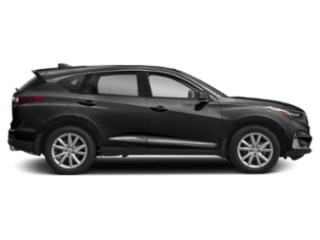 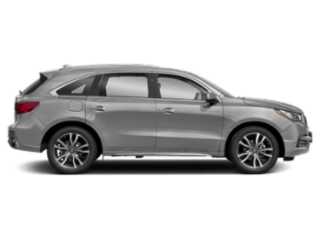 With the new Acura TLX for sale, Acura MDX for sale, and more, you’ll be able to find what you need below. 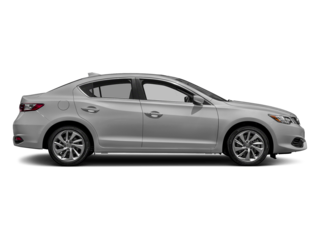 Once you’ve found your favorite model, contact us to schedule a test drive! 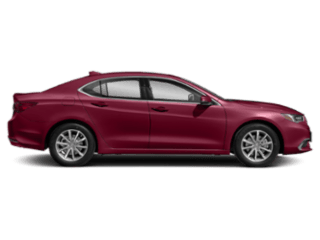 We care about your customer experience and feedback!